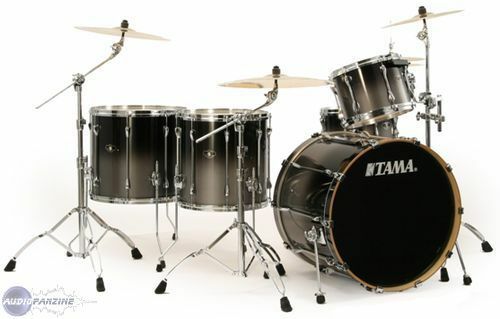 Superstar Custom Edition Limitee 24, Drum Set from Tama in the Superstar series. 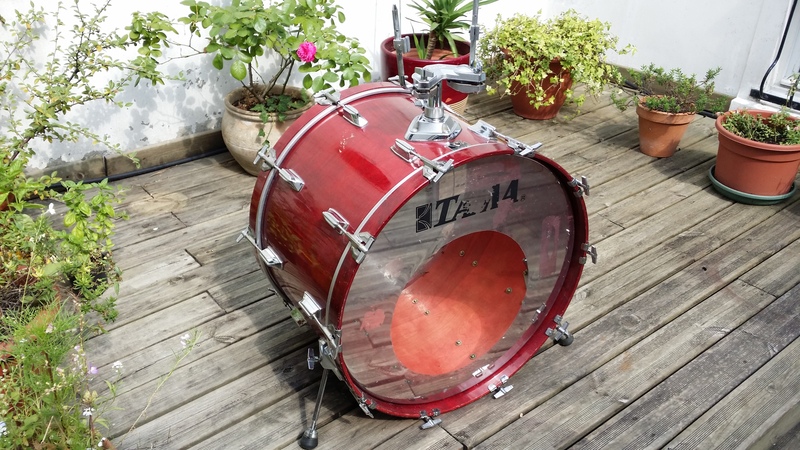 flea34400's review (This content has been automatically translated from French)" A monster battery"
Before this drumkit, I played on a pearl forum that sounded the fire to a small drumkit. 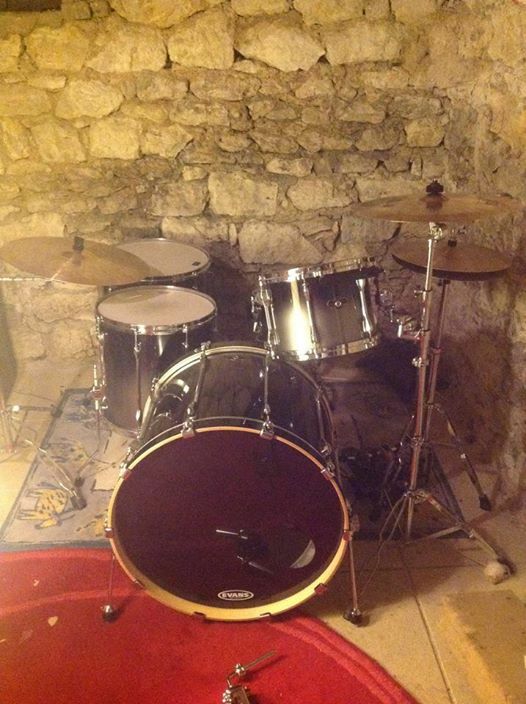 Then I found the drumkit on the right corner. 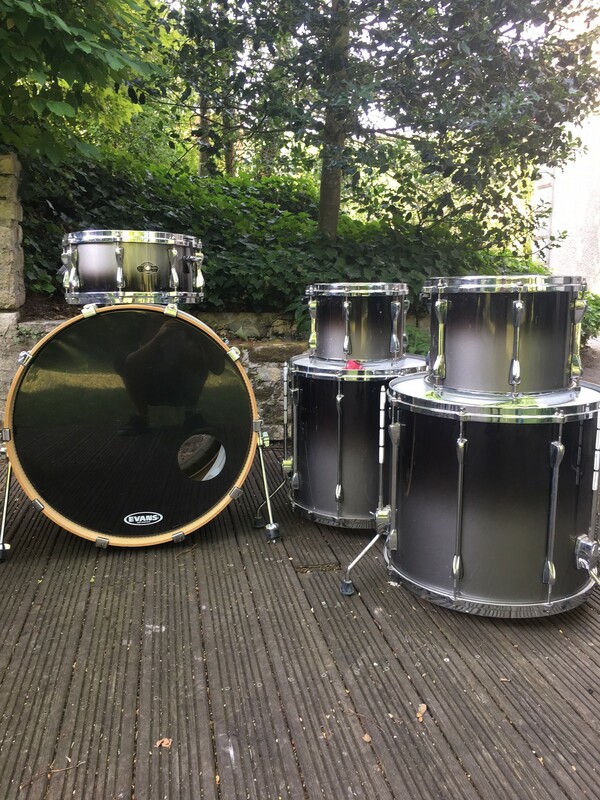 Much more than this drumkit is the bass drum, 24 "... A tremendous depth and a sharp attack. 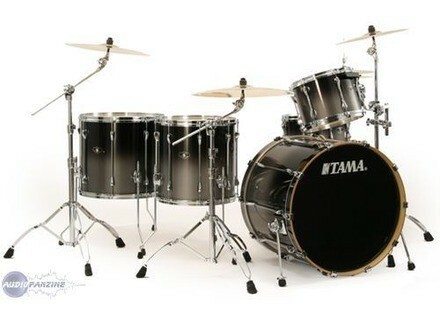 Although set, this drumkit fits seamlessly to the level of professional batteries! Really excellent! 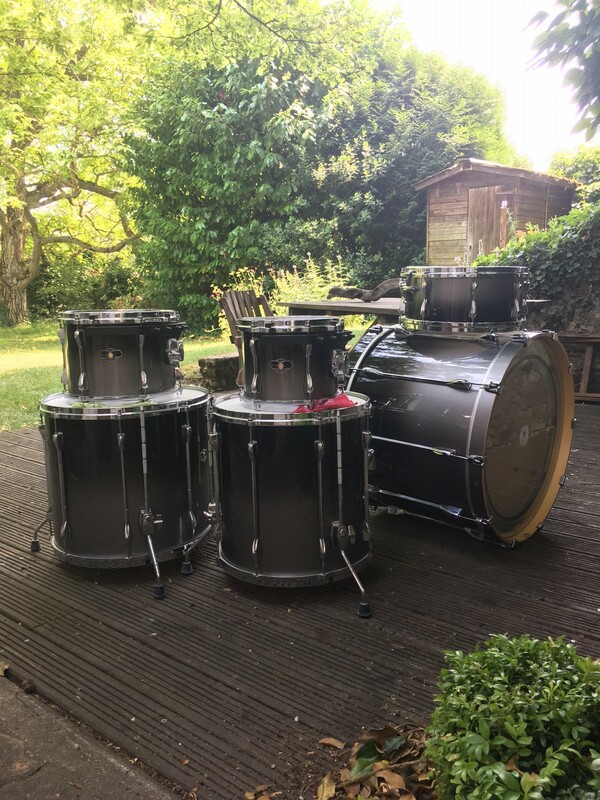 The seller wanted to part with them as quickly as possible, hence the price. At that price, you should not miss the deal! Hundred times! And no problem! !